O.S.H.A. / HIPAA … It’s A Lot More Than Just Training! You did your due diligence and the entire team has received their annual updated on OSHA & HIPAA and all is good in the world. Or is it? Most dental offices that I walk into are not in compliance with federal regulations that are required by law. Sure, most have had OSHA updates for the team, but what about the facility? What about software? What about sign-in sheets? Sign-In Sheets … I can’t tell you how many offices still use sign-in sheets. If you are exposing a patient’s first and last name in a public forum, you are in violation. If a patient’s information or name is visible on a chart or computer screen, you are in violation. These things are easy to fix but the biggest concern today may be your software. Software … If you are using any of the popular email servers such as AOL or Yahoo, you may be in violation by not having your data encrypted. A number of specialty practices now supply encrypted portals for their referring offices to use. The recent outbreak in cyber invasion has put software and on-line security on the front page. This is an area that a dental office needs professional support and your brother-in-law’s 2nd cousin is not the answer. You need certified a IT group with a lot of resources. Your software security also needs to address your emails so you comply with the HIPAA Omnibus Rule. 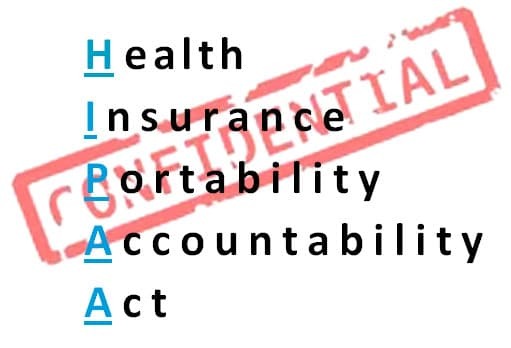 The HIPAA Omnibus Rule … This requirement was an amendment to existing HIPAA regulations. It was added several years ago but not many dental offices adhere to it, know about it, or understand it. 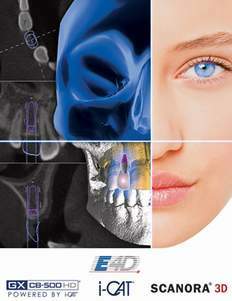 To sum it up, you are responsible for your patient’s personal information throughout the entire treatment process. You are required to insure HIPAA compliance form every professional or organization that comes in contact with the treatment plan. Specialists, labs, and insurance companies are all part of the part of the healthcare chain and you have a shared responsibility should any of their systems be breached. Your HIPAA liability is on the patient side of your business and the employee side is OSHA compliance. 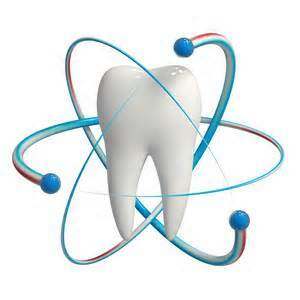 OSHA Compliance … I have not found one dental office that is 100% OSHA compliant. Although it is almost impossible to fully comply, many of my clients don’t put forward enough effort to look good. OK, your team is trained but what about the facility? Do you have MSD sheets available at a moments notice? Do you have a chemical inventory list? Are all of your product labels filled out and correctly displayed? OSHA inspections can be requested by anyone. In dentistry the most common complaint comes from former employees and OSHA is obligated to investigate. The inspectors tend to understand the nature of the complaint and as long as you showing effort to comply they will work with you. However, if you are overly relaxed about compliance the fines can be big. The best defense is to have a complete office inspection along with team training. For an office inspection, free of charge, please contact me at any time.